Your Sunday is Looking a Little Sweet! No Comments on Your Sunday is Looking a Little Sweet! 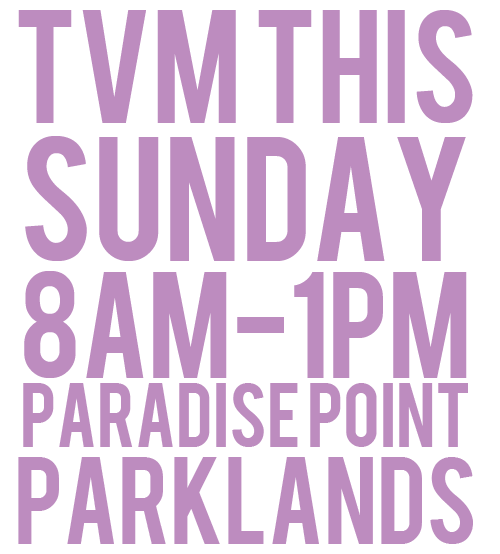 Find all your fave TVM stalls at Paradise Point Parklands today from 8am - 1pm. 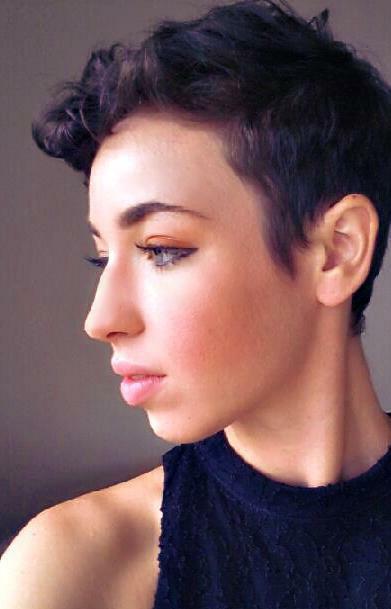 There'll be fresh flowers, gourmet snacks and live tunes from The Ellie May Band. Don't miss it! 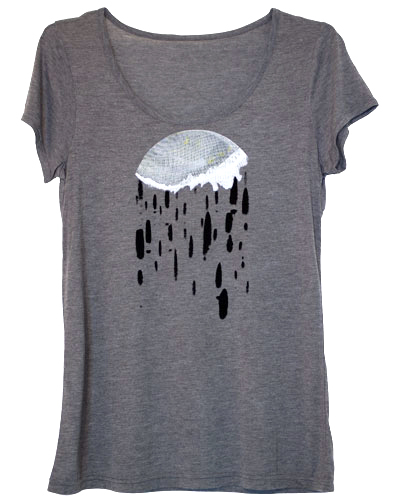 The first TVM of winter – It’s anything but gloomy! No Comments on The first TVM of winter – It’s anything but gloomy! 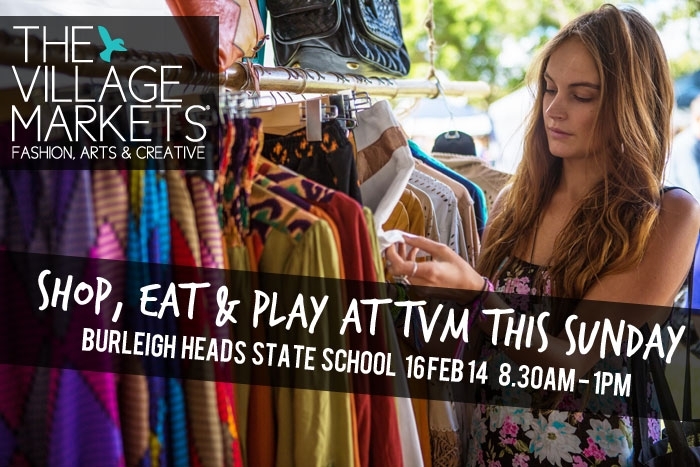 You won't want to miss TVM today as a killer line up of 85+ stalls hits Burleigh Heads State School from 8.30am - 1pm. 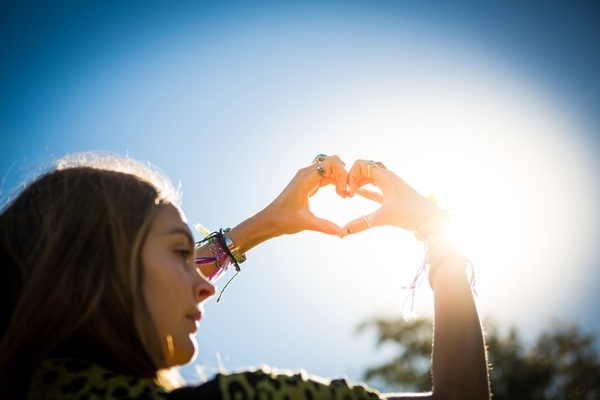 There's live tunes, gourmet food and of course, our famous Rack Sale. 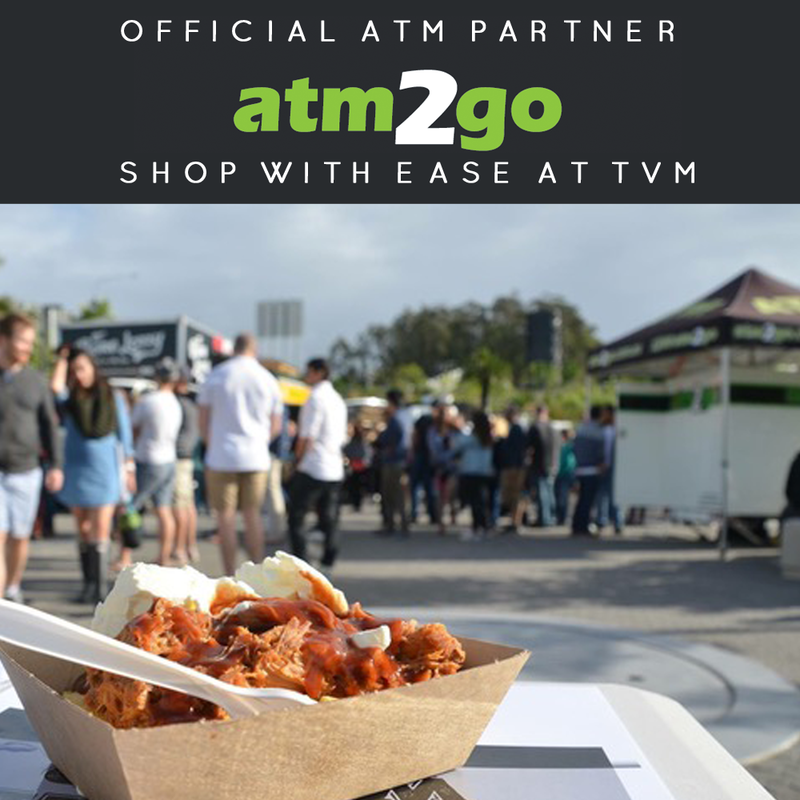 Shop, Eat and Play at TVM Today! No Comments on Shop, Eat and Play at TVM Today! Come Hang at TVM Today! No Comments on Come Hang at TVM Today! 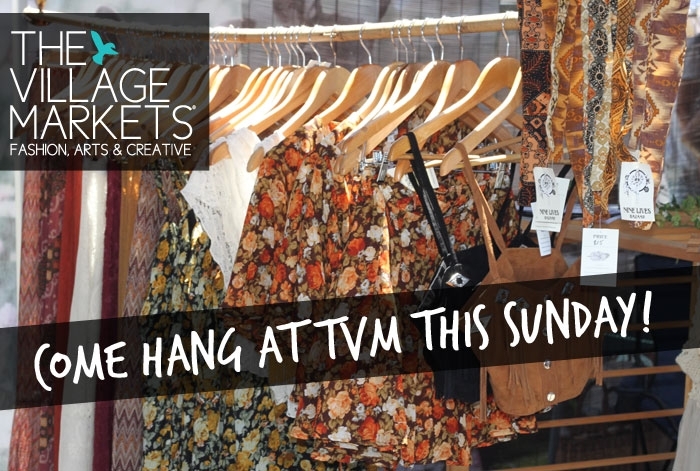 This Sunday come hang at TVM and shop over 70 of the Coast's best fashion, vintage and art stalls including 337design, Attic Collective, BandiKoot Kids, Bluebird Designs, bungalow 12, candystore, CD Bikinis, Collaborative Wares, Cottage Skateboards, Cystal Creek Flowers, Divine Creatures, fabrikkeborn, fadedhearts, Faith Design, Forgotten Modern, Frocktail Party, Harpa, Hattie, indigoflower, Jewelley by Kim, Kaitlin Hawkins Art & Design, kiss create, kivari, Lazurah, Li'l Daks, littles footwear and leather, LoKoa, Lou-est, Love St, Luludu, Madison + Montana, Martina Thrasher, minc collections, minksy, Nat Kent Jewellery, nelly k, Pin, Reeden Clothing, REINA INKA, Sandi jumble, Sweet Child of Mine, The 400 Co., The Freedom State, The Hudson Tree, The Spring Shop, Trinkit Hunter, Vanya Vintage, xanthia vintage, Zeffa and Fosse, Zylo, Attic Collective, Dolled Up Designs, Sea&Stone and Salte. 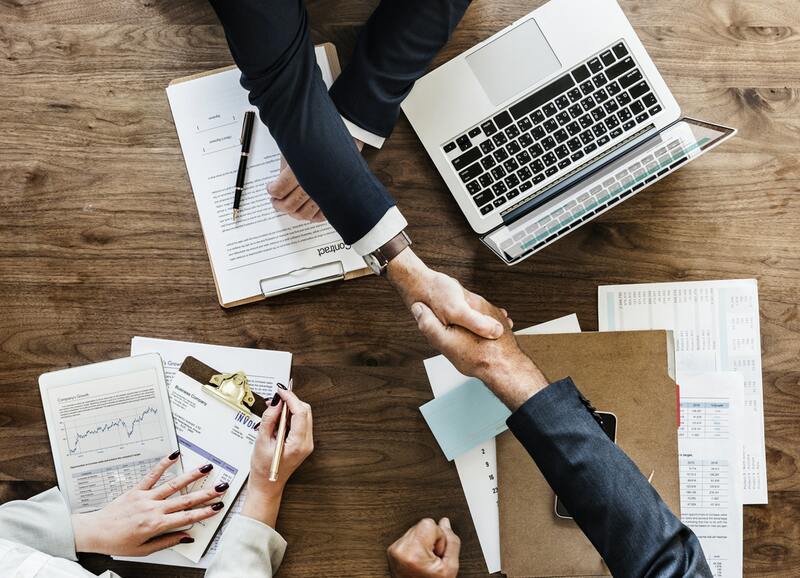 Gourmet Food and Beverages by >>> hanamaru, Tonic Juice Co, A Ship called hummingbird, Bbqstall, Hawaiian Life, JP DOG, Koconut Kid, Little Sprinkles Bakery, Poffertjes cafe, The Hungry Hungarian, The wandering bean and Smoothjuice. 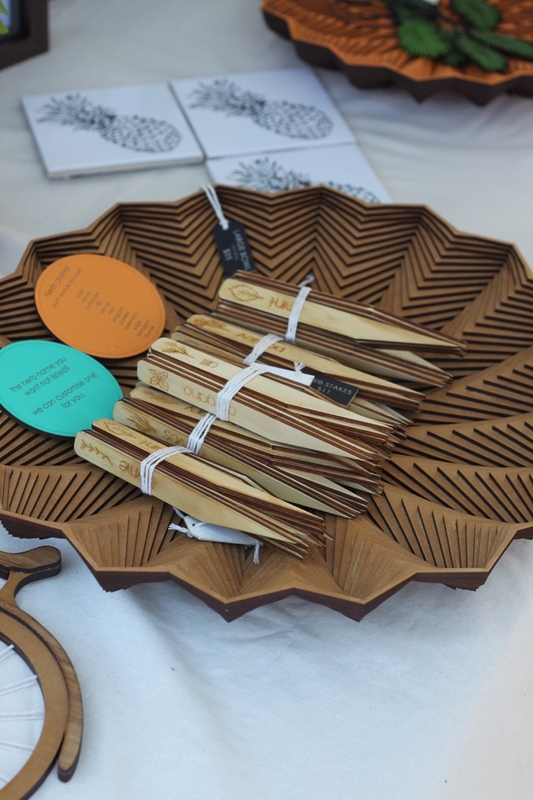 Today is your last chance to shop TVM before Christmas and for the year. 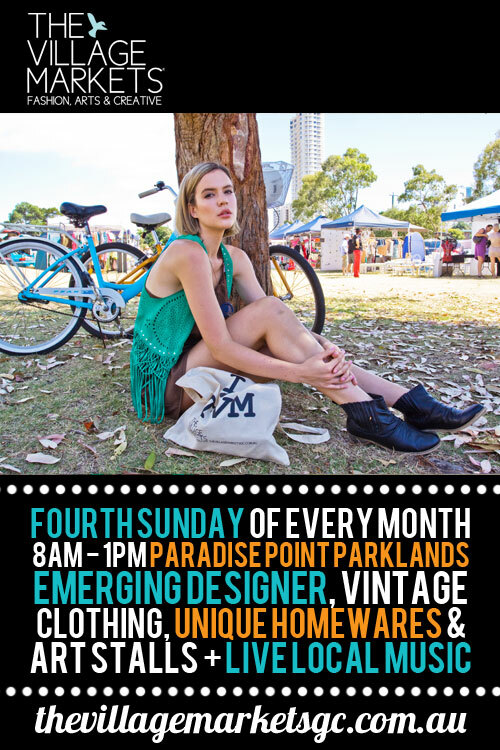 Get down to Paradise Point Parklands, shop 70+ stalls and enjoy the live tunes of Ruby Montey, zoemeliah and Tommy Sheenan. This is it! 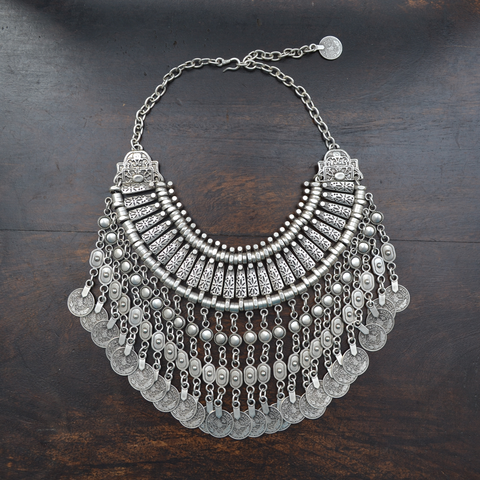 Your last chance to shop at TVM before Christmas and for the year! Stalls this Sunday at TVM Paradise Point include Sweet Child of Mine, LoKoa, Reina Inka, annukka, Bluebird Designs, 337design, The Spring Shop, Maison & Maison, fabrikkeborn, lilywillowdesigns, Deer meets wolf, Reeden Clothing, Crystal Creek Flowers, Forgotten Modern, Wild Heart Jewellery, Cynthia Coetzer Designs, O bliss Jewellery, Nat Kent Jewellery, The Wanderers Co, Lemon Canary, Zeffa and Fosse, Fly Peacock Clothing, Lilac Skin, The Hudson Tree, Smoothjuice, Kezini Swimwear & Resortwear, The Hungry Hungarian, Faith Design, Xanthia Vintage, mahiya, Cottage Skateboards, Faith Design, faded hearts, Sea&Stone, Herd Clothing and Accessories, Hattie, minc collections, Ohayou, Annake Swimwear, Lazurah, Birds of a Feather - A Letterpress Co., Salte, Sunlounge Collection, milk and daisies, Venus vs Jungle, Nautical By Nature, Luludu, dots & lines 10 to 1000, Au Fait, Originals by Lauren OToole, bungalow 12, Lou-est, Trinkit Hunter, Toska, Puzzle peace, Mylittle Humble, Sophie Ferreira, Lived Loved Lost Clothing, OPS kids, Frocktail Party, Dolled up designs and Madison + Montana. 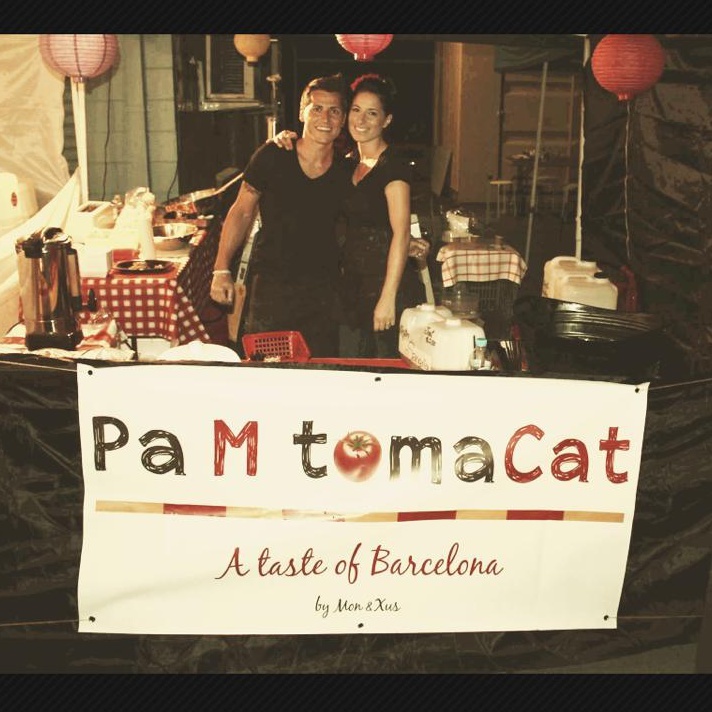 Enjoy gourmet eats by Pig 'un Out, Little Sprinkles Bakery, A Ship Called Hummingbird, JP DOG and Cupcake Craft. See you this Sunday 22Dec13 at TVM Paradise Point 8AM - 1PM. See you at Paradise Point Today! No Comments on See you at Paradise Point Today! 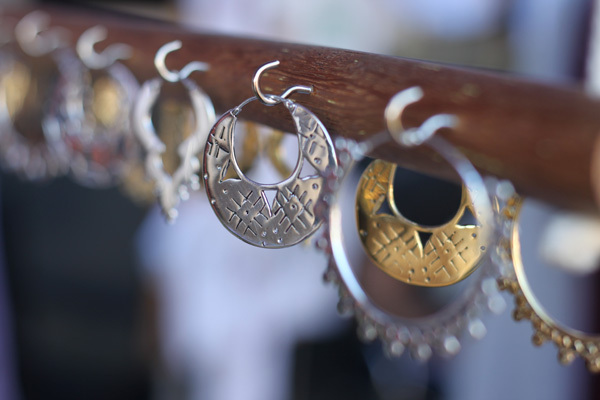 Shop 60 stalls at TVM Paradise Point today from 8AM – 1PM, along with live tunes by Ebony Rose and Ruby Montey. 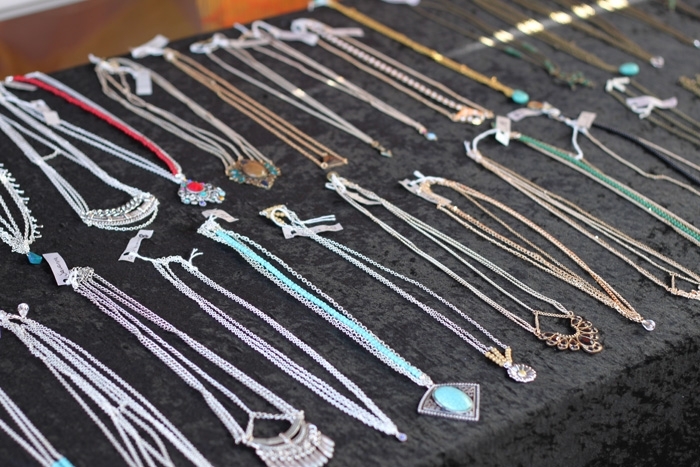 Shop 60 stalls at TVM Paradise Point today from 8AM - 1PM, along with live tunes by Ebony Rose and Ruby Montey. 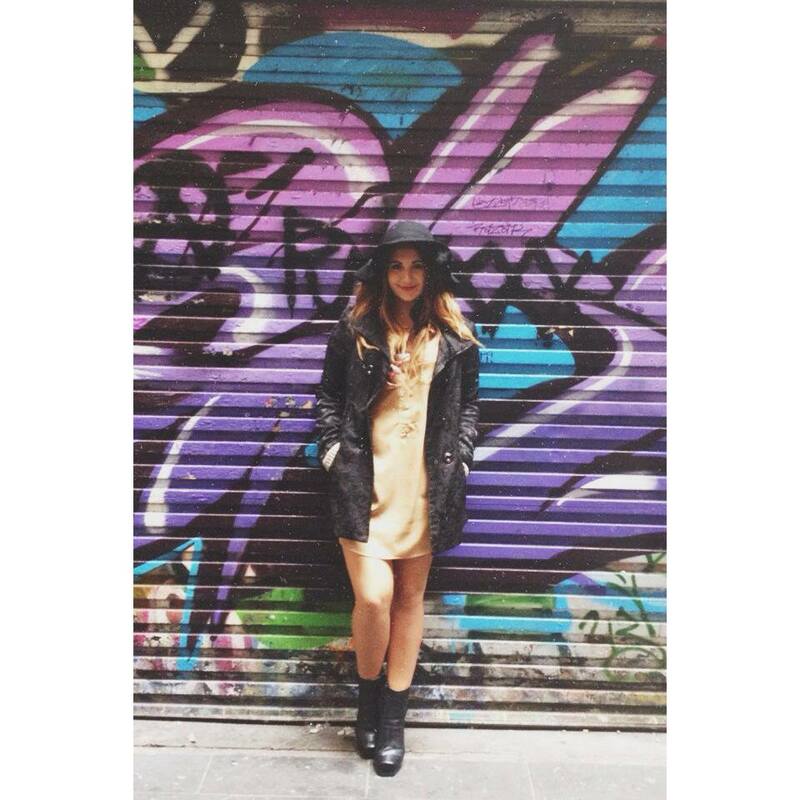 We love that TVM Sunday's roll around so quickly… where else would you get your fashion fix? 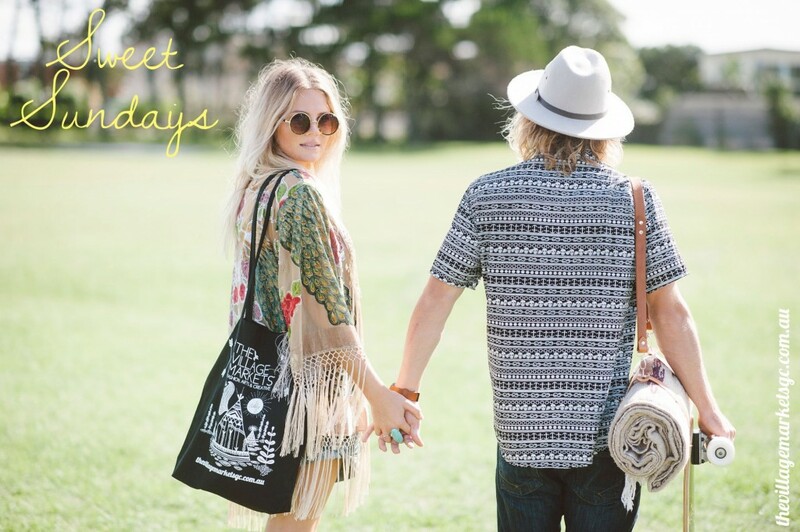 This Sunday at Burleigh Heads State School check out 90+ stalls including Psychedelic Baglady, candy store, The little Blush, Li'l Daks, Jewellery by Kim, QuiQui, Neverland by Think, Love St, Grace Bijoux, Plats and Knots, When The Penny Drops, Nineth life fashion, Littles footwear, faded hearts, Lazurah, Minksy, Lalita, Crystal Creek Flowers, Nitsua, LoKoa, Reina Inka, claudia m jewellery, two peace swimwear, Fly Peacock Clothing, mahiya, Frankie ZEE, kiss create, Bridget Bunchy, Nelly k, Zeffa and Fosse, francesca rockette bags&accessories, Mokosozo, Indigoflower, All about eve, Hattie, Reeden Clothing, Bespecd, dolled up designs, bungalow 12, Fabrikkeborn, Belle Lumiere, Mylittle Humble, Faith Design, house of còr, Violet Gray, Sea&Stone, dots & lines 10 to 1000, nala shoes, Frocktail Party, Cottage Skateboards, Kultcha collective, Nautical By Nature, Forgotten Modern, The Sunlounge Collection, Sweet Child of Mine, Nat Kent Jewellery, Madison & Montana, KiVARi, Attic Collective and Kezini Swimwear & Resortwear. Cool down with Hawaiian Life, Tonic Juice Co and Yoflo Frozen Yoghurt and Fruit. Enjoy snacks from Little Sprinkles Bakery, JP DOG, Pig n Out, Poffertjes cafe and Coffee by The Wandering bean and a ship called hummingbird. 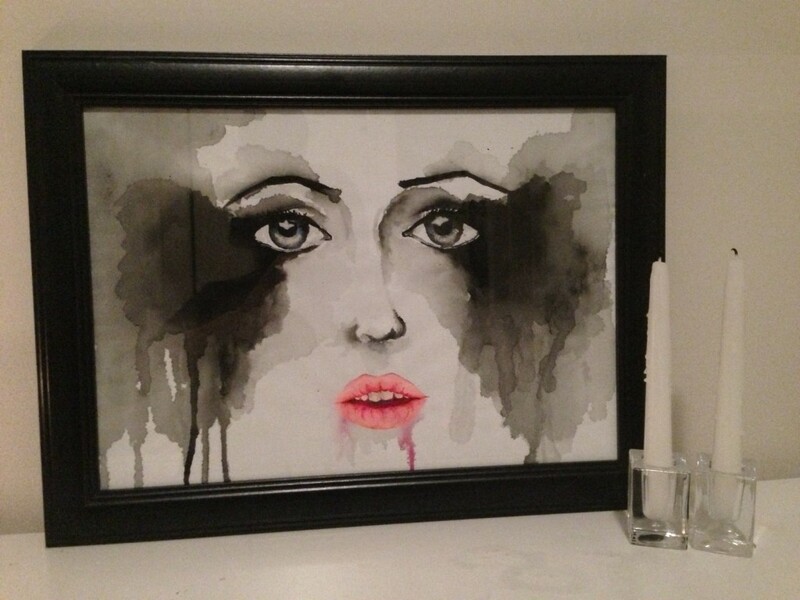 Tennile Evans brings a selection of her original artworks to TVM. 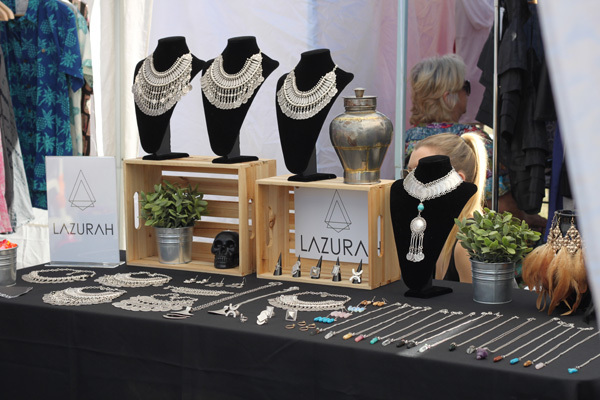 Lazurah designs features original jewellery pieces as well as authentic quality tribal pieces from across the globe. Beautiful, boutique sleep & loungewear for everyday luxury - but prices that won't break the bank! 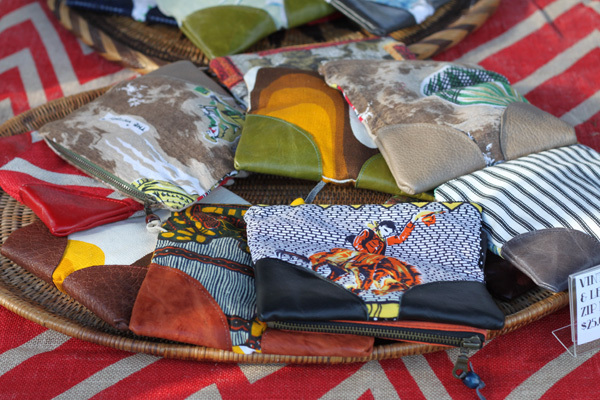 The philosophy behind Marho is to deliver product highlighted by it's distinctive design personality and timeless spirit, supported by exceptional quality and raw materials. Boy! 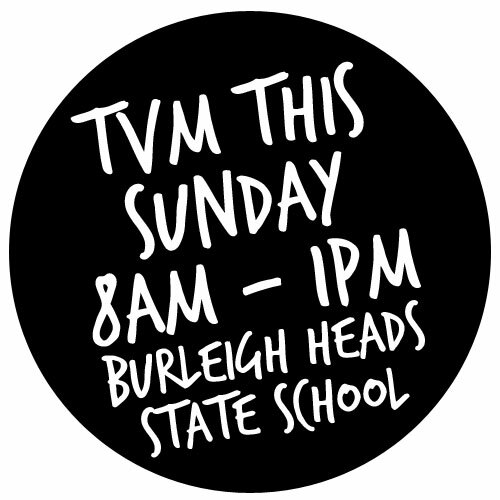 Have we got a stellar TVM lined up for you this Sunday. Find Fly Peacock Clothing, Qui Qui, DINJUAN, Neverland By Think, Away, indigo flower, BandiKoot, Violet Gray, Wild Heart Jewellery, francesca rockette bags&accessories, 337design, Littles footwear, Crystal Creek Flowers, Belle Lumiere, LoKoa, All about eve, Love St, Grace Bijoux, Toska, Osiris Jewellery, Long way home, tensile, O bliss Jewellery, signs of wear, The Hudson Tree, Sea&Stone, bungalow 12, amilita, The Kitten Cult, Annukka, BUTTONS by Sarah Claire, Reeden, Zo.e fashion design,s candy store, Davina's preloved, Solo Trip, Tenspeed and brownshoes, Dos Ombré, Saintees, Cupcake Craft, Sunlounge Collection, Piyama Sleepwear, Nellyk, Hunter Gatherer, A Colourful Life, Vanya Vintage, Annake Swimwear, Marho, Band of Blooms, east of grey, Ames Collective, little x&y, Nineth life fashion, BandiKoot and Art + Vintage all at TVM this Sunday. 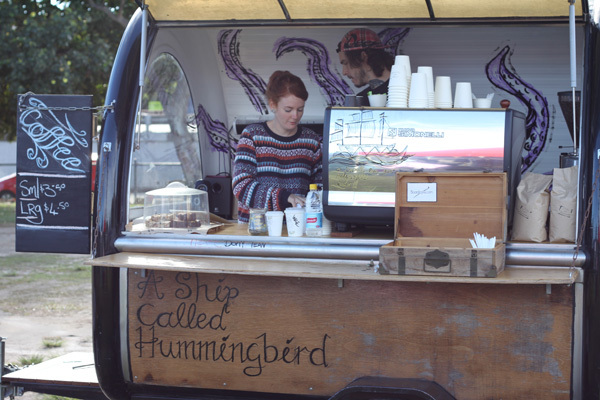 Delicious fresh espresso from The Wandering Bean and A Ship Called Hummingbird, breakky wraps from Eat B49, Lunch from udomThai, Wildfire Pizza, bbq stall and JP Dog and snacks from Cupcake Craft and Little Sprinkles Bakery. 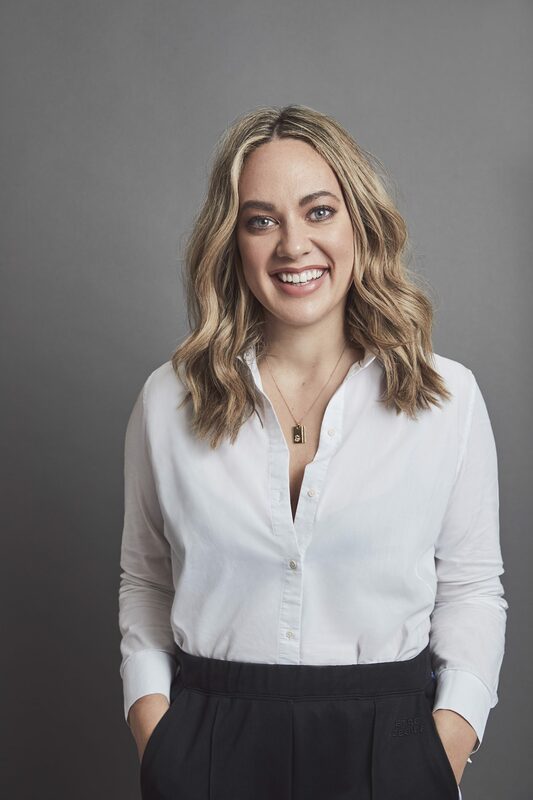 Live tunes by Ruby Montey and Kate Bergman. 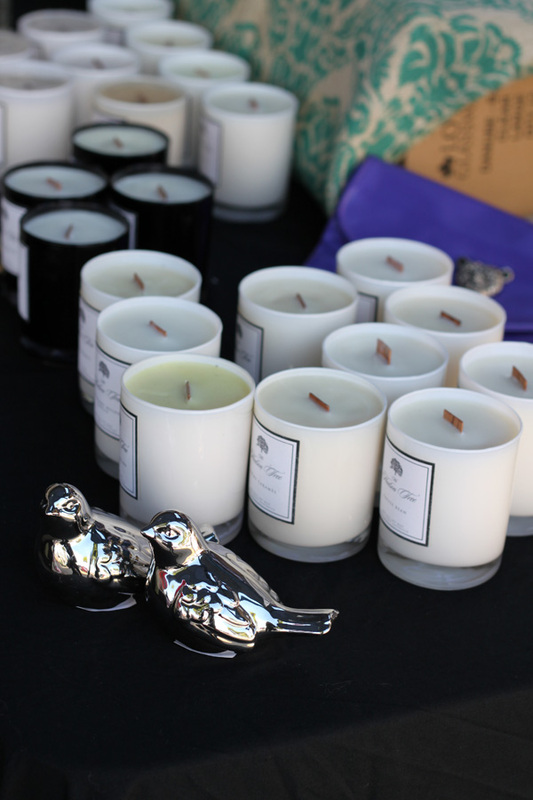 See you Sunday at Burleigh Heads State School 8AM - 1PM. 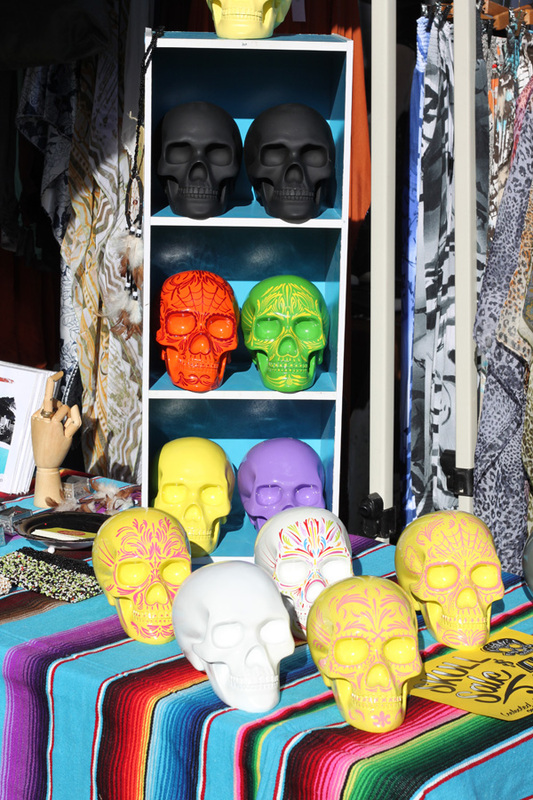 Fashion, Food & Fun at TVM Today! No Comments on Fashion, Food & Fun at TVM Today! 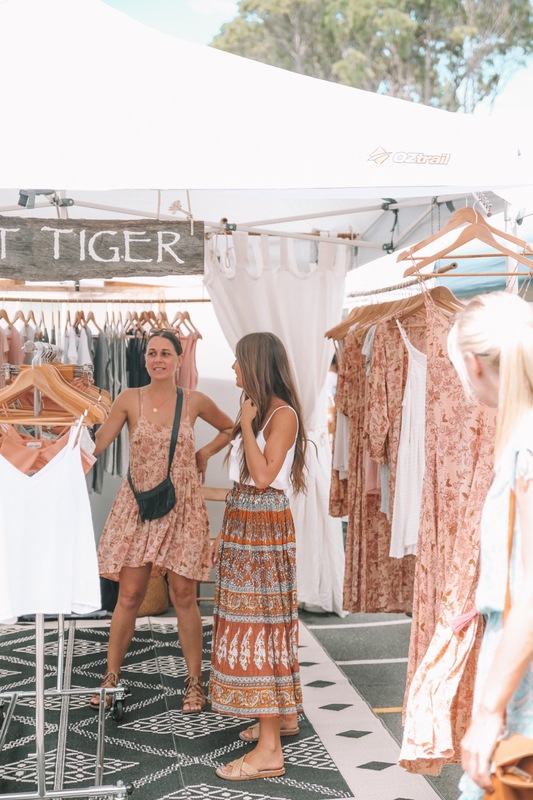 Find all your favourite emerging labels and vintage fashion, art, design and gourmet food stalls at The Village Markets, Burleigh Heads State School 8AM - 1PM today! 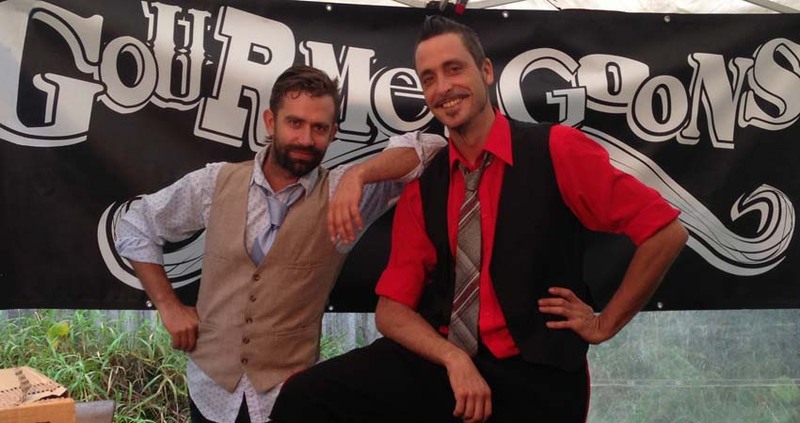 Live music from The Ellie May Band and Ellish Ellen. 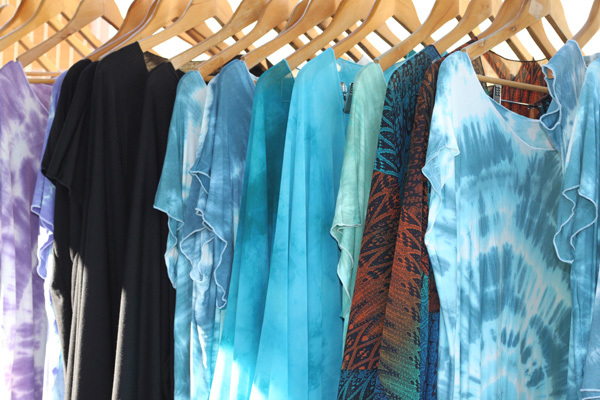 Each shirt is individually screen printed using a unique process of colour combination and geometric or organic shapes. A deviation from mass production screen printing, no two Cannon prints are the same ensuring each garment is exclusive to it's owner. 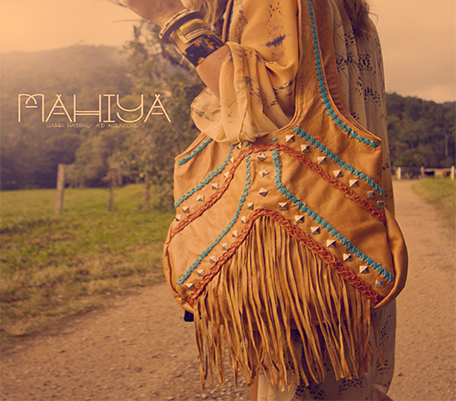 Hand crafted bohemian leather handbags and accessories. 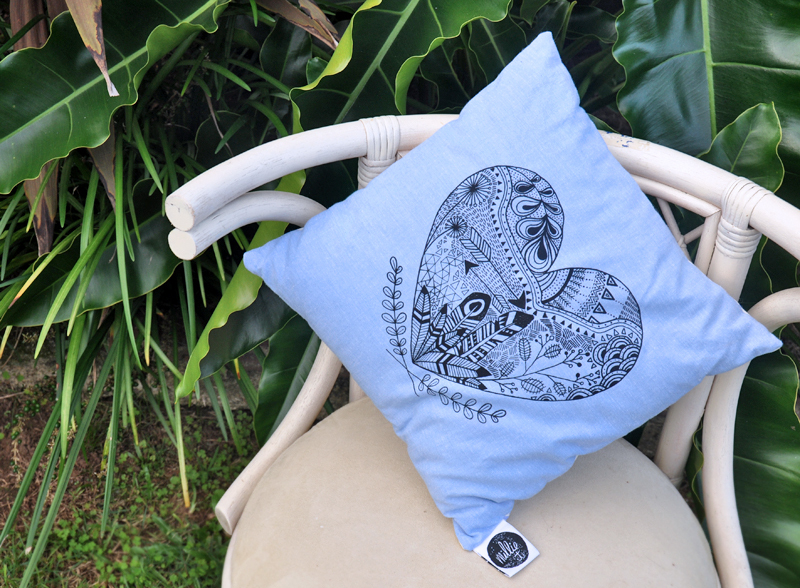 Created by Australian designer Alex Longstaff and inspired by all things beautiful. 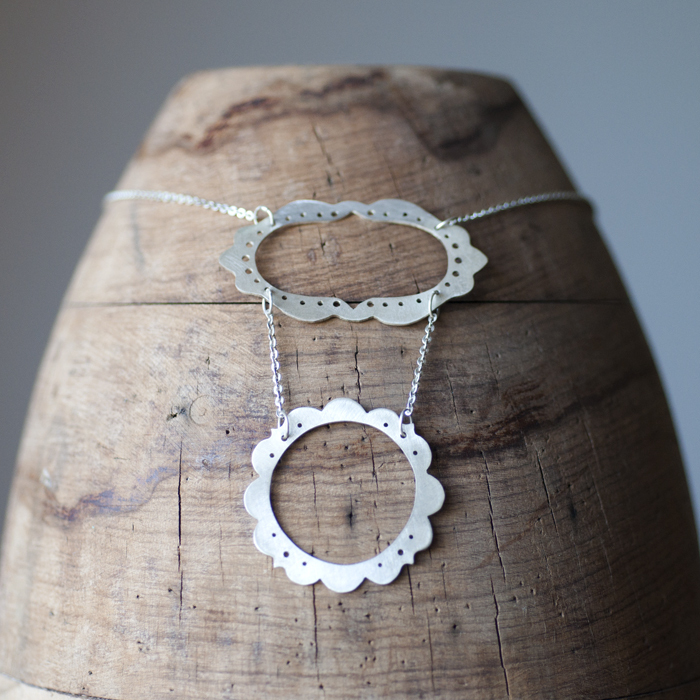 Minimalist hand formed sterling silver jewellery with a rustic edge by Maria Breeden. 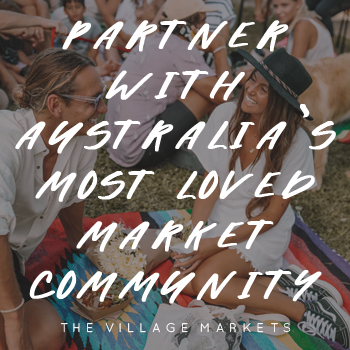 Unique Australian cuisine which infuses native ingredients with super foods and as much local produce as can be sourced from local farmers and markets. All Gourmet Goons food is gluten free with vegetarian and vegan options. Grab your girls and get to TVM! No Comments on Grab your girls and get to TVM! It's that time again! Grab your girls and get down to TVM! And remember if you're one of the first 10 people to check-in on Facebook, you score a TVM tote! 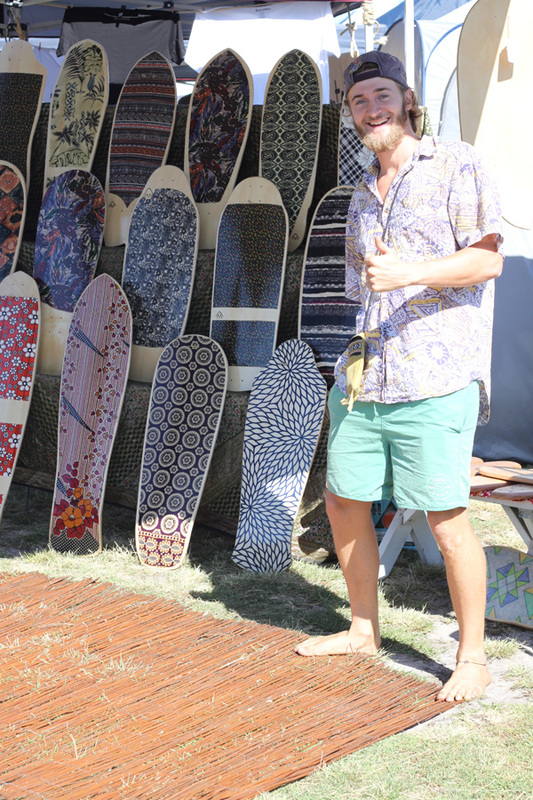 Just see us at the TVM tent. 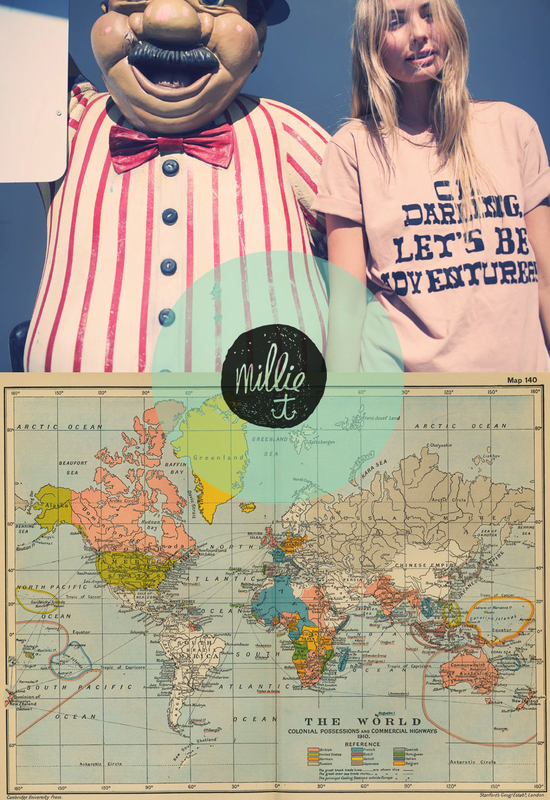 Millie’s handmade goodies have been a long time fave at TVM. 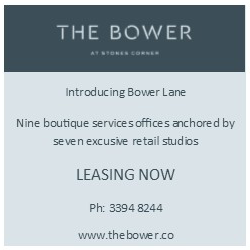 We love it when she ventures down from the Sunny Coast to set up shop at TVM! 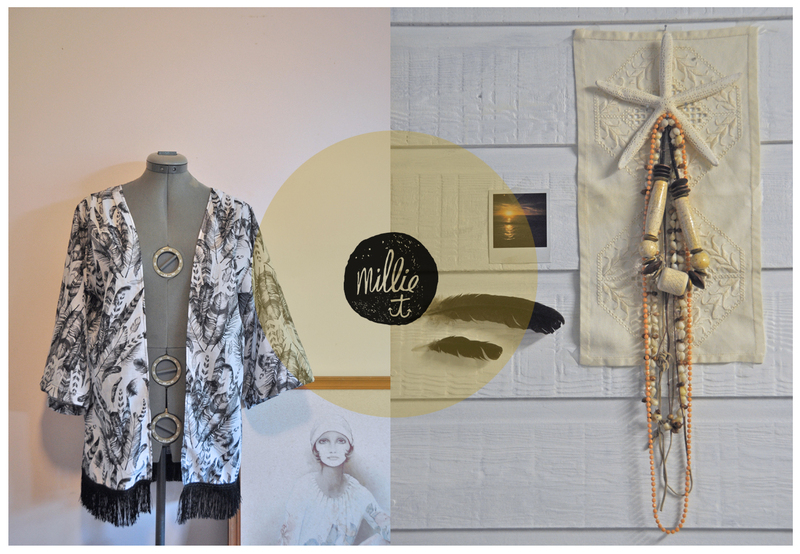 Millie's handmade goodies have been a long time fave at TVM. 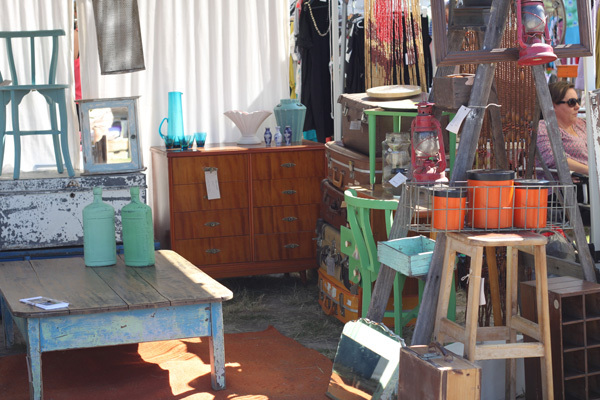 We love it when she ventures down from the Sunny Coast to set up shop at TVM! 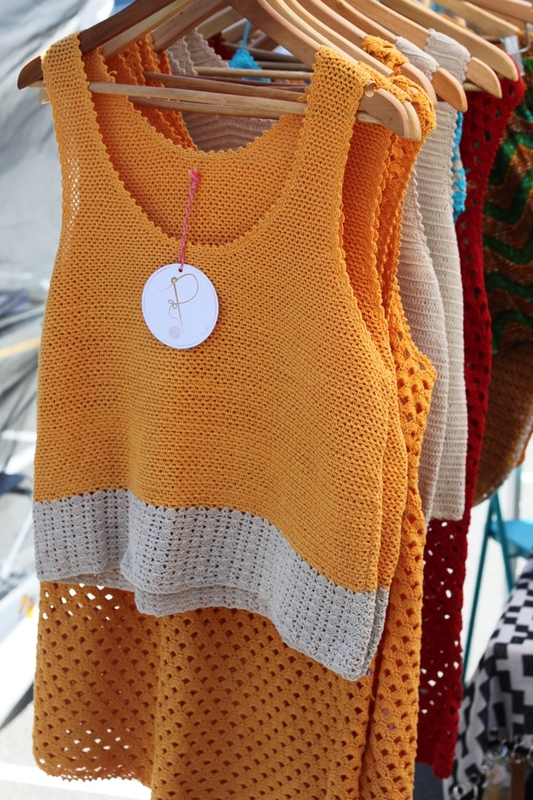 From the Ashes debuts at TVM this Sunday with a collection of cool crochet tops, custom cut offs and loads of cute accessories. We can’t wait! 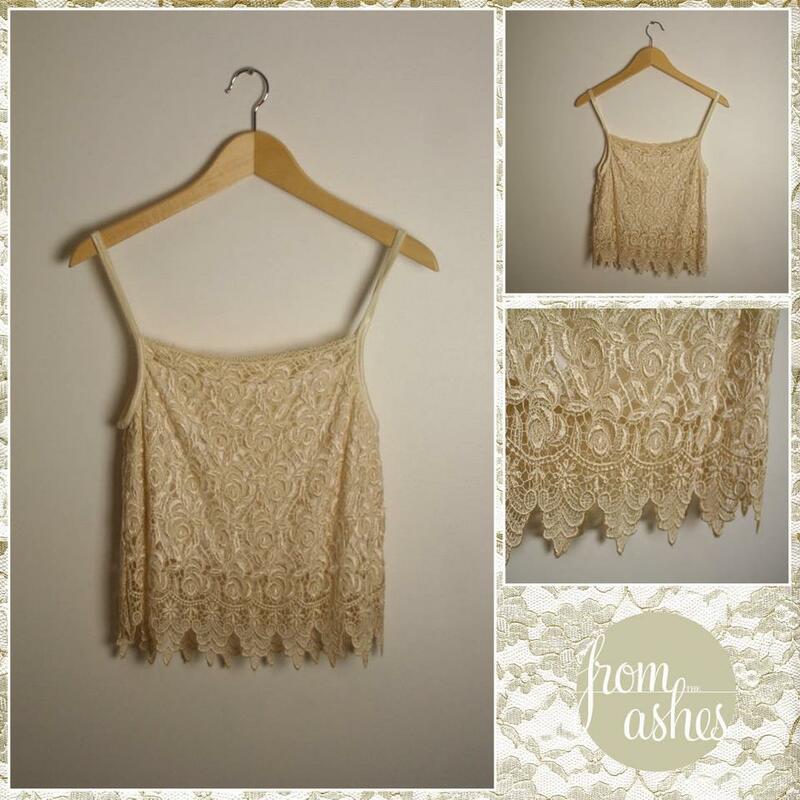 From the Ashes debuts at TVM this Sunday with a collection of cool crochet tops, custom cut offs and loads of cute accessories. We can't wait!